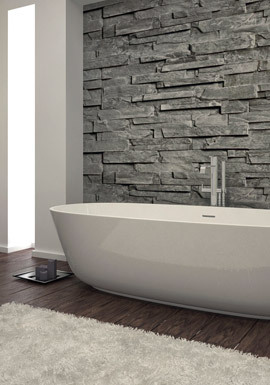 Want to add a luxurious, chic feel to your bathroom? 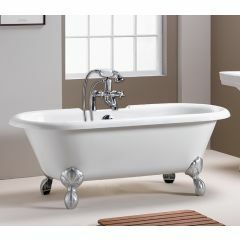 A freestanding bath is the perfect way to do this. 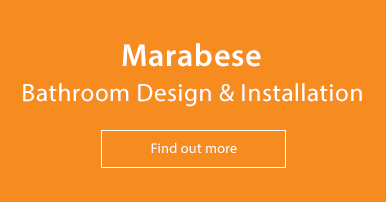 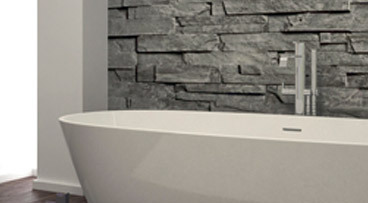 At Marabese Ceramics, we offer a selection of freestanding baths, from contemporary designs to more classic baths. 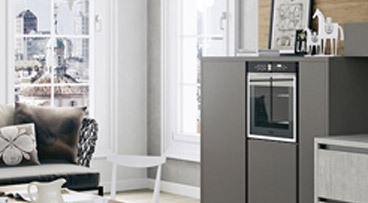 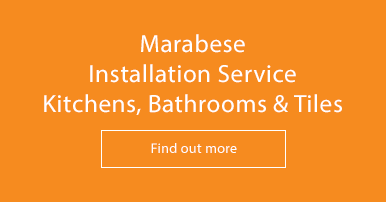 No matter your style, there is sure to be something in our range for you! 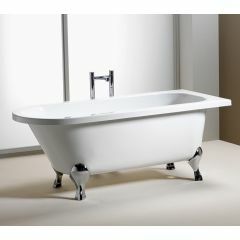 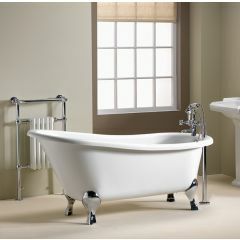 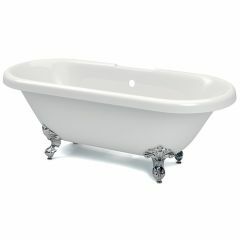 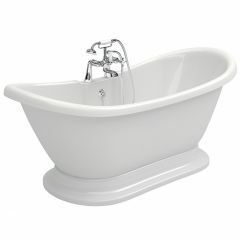 See our Bathroom range for additional related products.